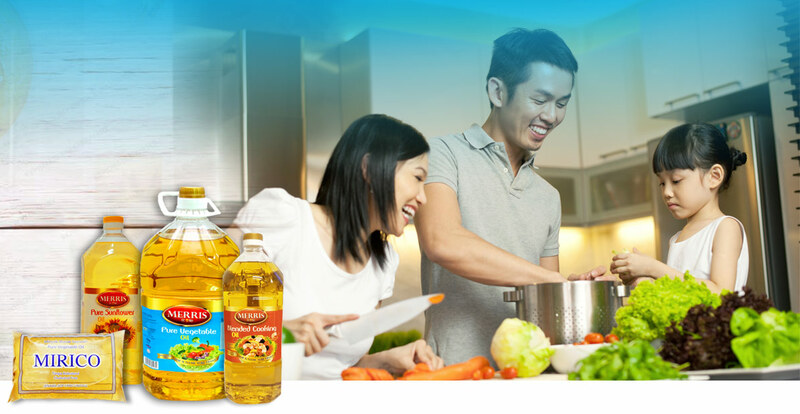 SOP Foods is part of the SOPB Group of Companies and produces quality oil from palm fruits. It is well established in Sarawak and has an extensive sales and distribution network within the state. SOP Foods products can be found in all major supermarket chain in the state. Our plant production capacity of around a thousand metric tonnes per month ensure a continuous supply of quality oil to the market. Our friendly Sales and Marketing department is based in Miri and are able to help the distributors and retailers to fulfil their business needs. If you are a distributor or retailer, kindly get in touch with the team so we can help you achieve your business goals. Address: No. 124-126, Jalan Bendahara, 98000 Miri, Sarawak, Malaysia. Click HERE to know more about our products.